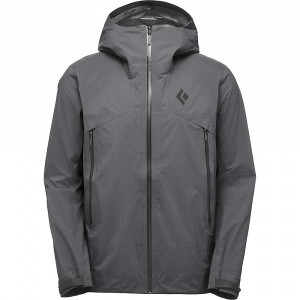 The ultralight Helio Active Shell Jacket from Black Diamond is built to handle big vert and fast descents on epic days in the backcountry. 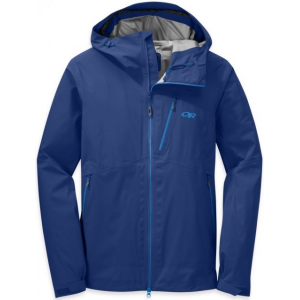 Its three-layer Gore-Tex Active technology provides waterproof and windproof protection while still offering amazing breathability for your strenuous ascents. 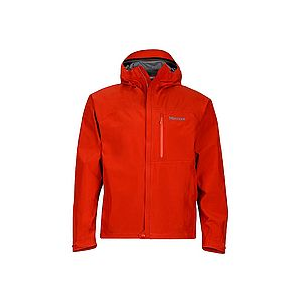 A Gore-Tex C-Knit backer keeps the jacket crunch down while offering a soft touch feel. 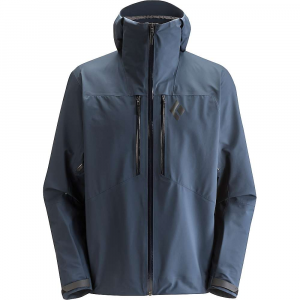 When you're really pushing it in the backcountry, full-length underarm zippered vents dump excess heat to help keep your temperature under control for a successful day out. 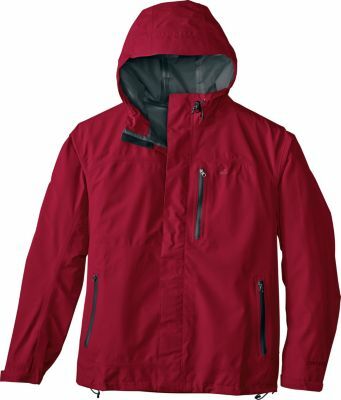 With its pack-compatible hand pockets and climbing helmet-compatible hood, the jacket is ready for alpine and ski mountaineering adventures. 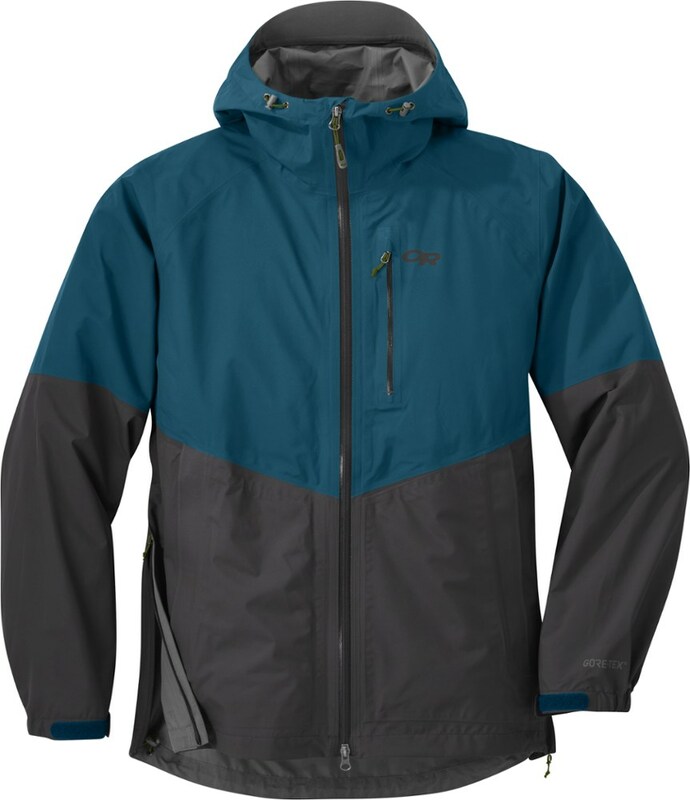 The waterproof Black Diamond Helio Active shell handles big vert and fast descents on epic backcountry days. 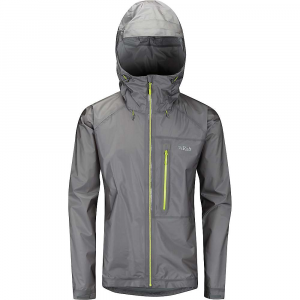 3-layer GORE-TEX(R) Active tech gives huge breathability for high-intensity ski touring.